Named one of Granta's "Best Young Novelists" and winner of the Drue Heinz Literary Prize, master storyteller Stewart O'Nan is known for his ability to capture—with authentic and breathtaking prose—ordinary yet profound lives. 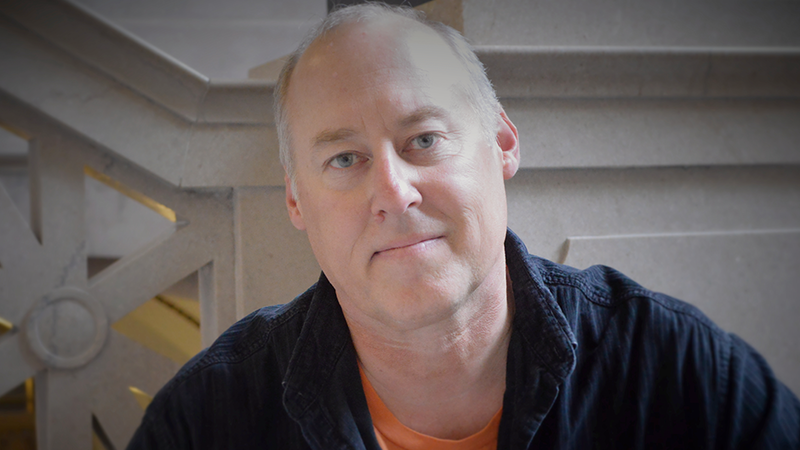 Stewart O’Nan is the author of fifteen previous novels, including West of Sunset, The Odds, Emily Alone, Songs for the Missing, Last Night at the Lobster, A Prayer for the Dying, and Snow Angels. His 2007 novel, Last Night at the Lobster, was a national bestseller and a finalist for the Los Angeles Times Book Prize. His newest novel, City of Secrets, published in April 2016. He was born and raised in Pittsburgh, where he lives with his family. Excellent . . . a little jewel, wonderfully sparse, moody and uneasy, reminiscent of the delicious, frayed-collar noir of le Carré’s The Spy Who Came in From the Cold. . . You can smell the squally desert wind that bends the cypress trees on the Jerusalem hills but never brings the rain. City of Secrets makes for great summer reading. Post-World War II Jerusalem is the provocative setting for Stewart O’Nan’s atmospheric thriller. . . a richly-imagined story. . . may be one of O’Nan’s best. Its strength lies in his ability, as always, to take us inside the minds and souls of characters, real or imagined. A fine piece of storytelling. . . a work in the exotic historic mode of Graham Greene, with the drier and grittier tone of Raymond Chandler. . . the moral struggle in City of Secrets is timeless and international.